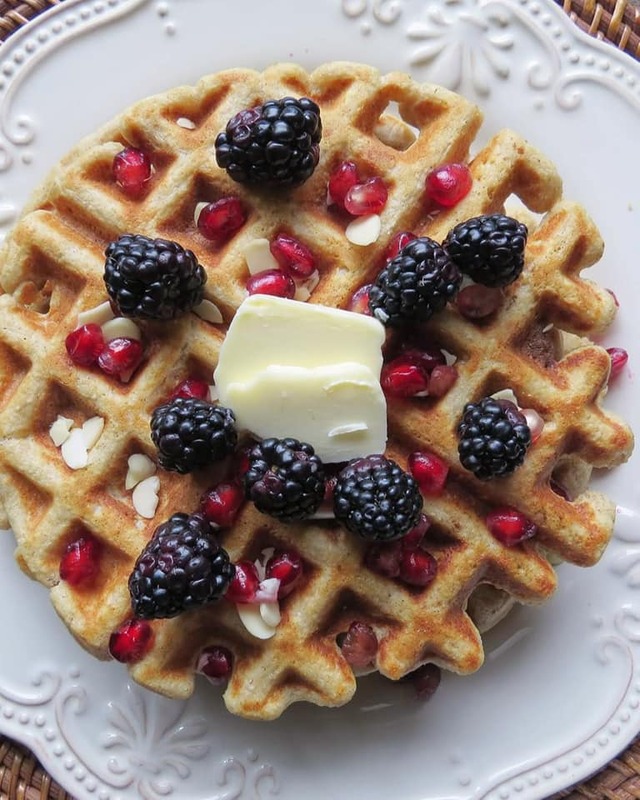 My children love waffles and although we indulge in them every so often, I also love serving the children healthier versions of the foods that they love. 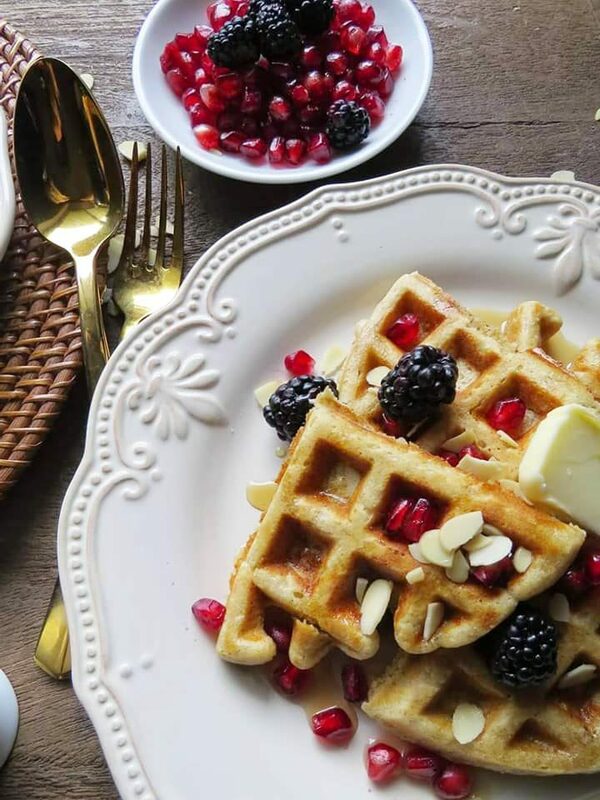 Rather than use flour, I often use ground oats and almonds to make waffles that are perfect for a nutritious breakfast. 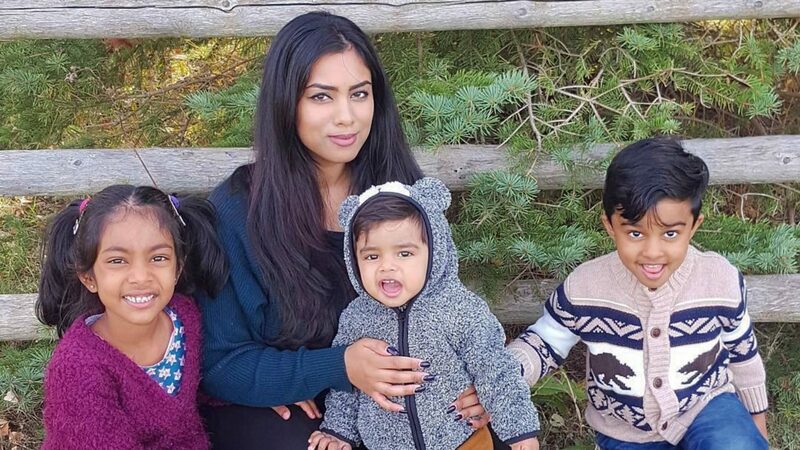 Oats are 100% whole-grain and contain soluble fibre which aids digestions and keeps you fuller for longer, making it a great choice for breakfast. Even though I use a fairly cheap waffle iron, the waffles still turn out crispy on the outside and quite soft in the inside, just as a waffle should be! If you try out this recipe, please leave your thoughts in the comments below. In a large bowl, combine the oat flour, ground almonds, baking powder, and cinnamon if using. In a separate bowl combine the milk, eggs, melted butter, sugar, and vanilla. Add the dry ingredients to the wet ingredients and let the batter rest for half hour. The oats will absorb all of the liquid and the batter will become quite thick, at which point it can be thinned with more milk or a bit of water. 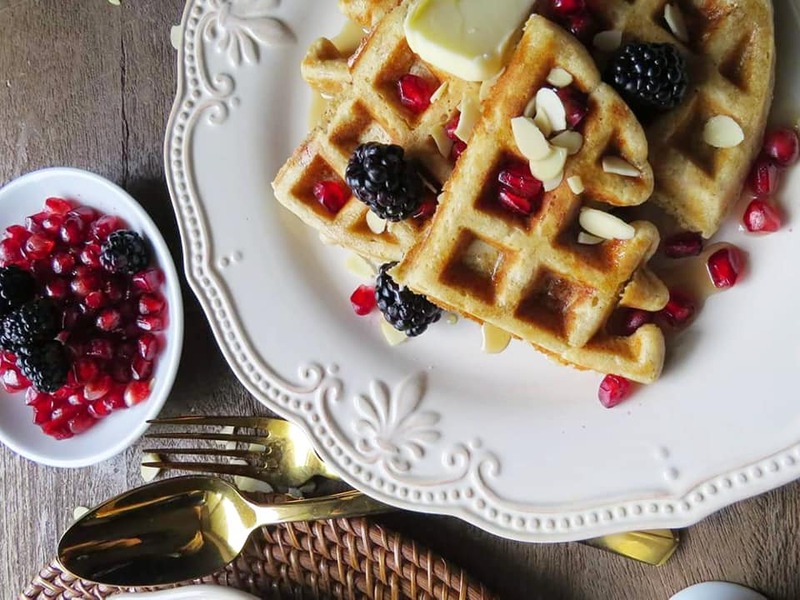 Coat your waffle maker with butter and pre-heat it until it is ready to use. Pour batter according to your waffle-maker’s instructions, close, and let cook until a minute past ready for additional crispiness. Repeat until all the batter has been used up. Cool waffles on a cooling rack to help retain its crispiness. 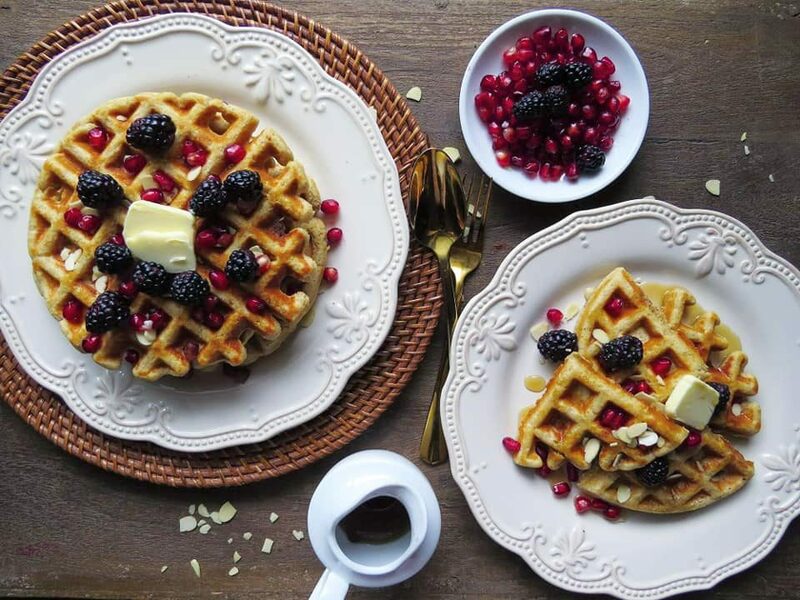 Serve warm with syrup, fruit, or toppings of choice. You can make oat flour by simply blending old fashioned oats in a food processor. Sieve to remove any large pieces. I use a very cheap waffle maker that I purchased from Wal-Mart five years ago. It works well but for crispier waffles, definitely invest in a better quality and more expensive waffle-maker. 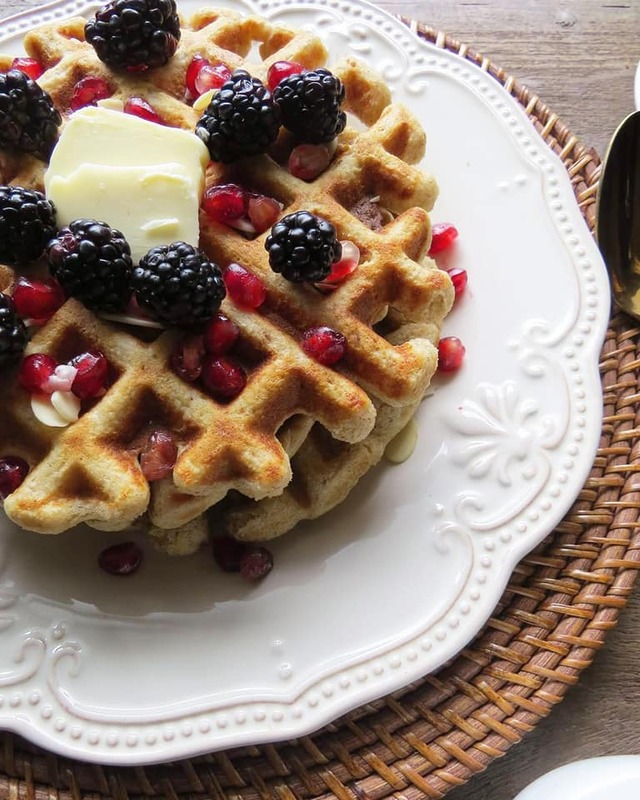 Always re-heat waffles in a toaster, pan, or toaster oven.